[💿Release INFO] Dear Melodicaholic friends in the world. 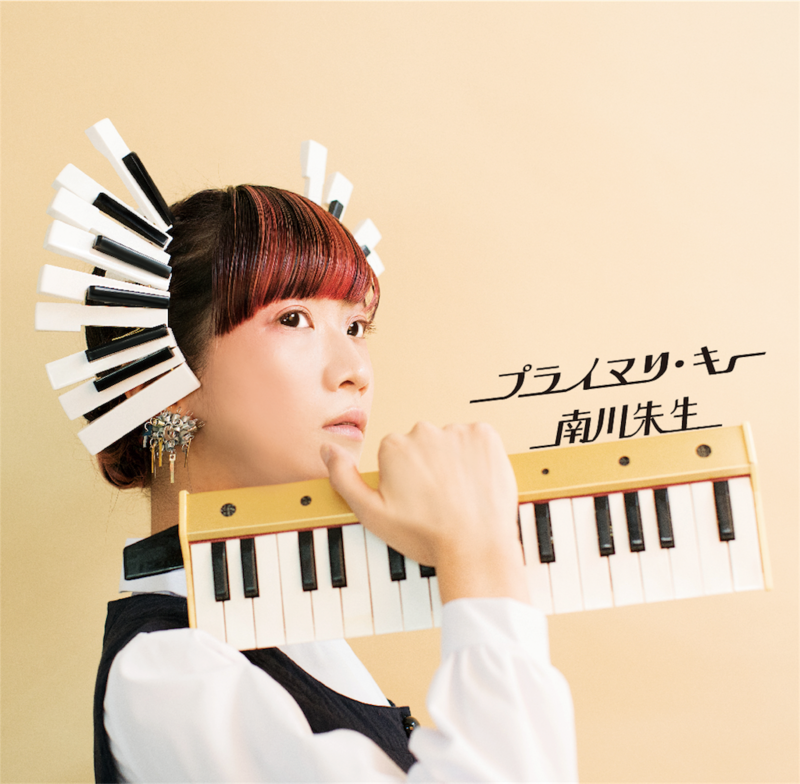 Pianonymous(Akeo minamikawa) released 1st album "Primary Key". 1 cover song and 16 original songs produced based on "AI (artificial intelligence)🤖" and "Numbers🔢". 16:Her heart is always with "N"
📦How to get the CD? Please send e-mail to melodicalabo★gmail.comwith your name/country/and e-mail address. And please write to an e-mail title "Primary Key". 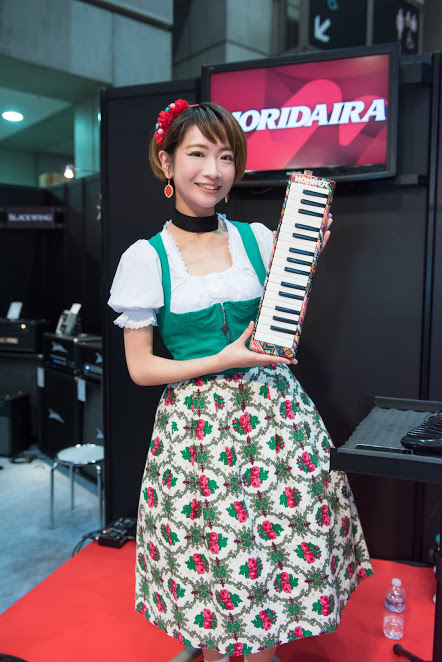 If you can't get any response from melodicalabo★gmail.com , please contact from Facebook DM. Shipping will be after 2018 January 14th. Postage : Send it by EMS(https://www.post.japanpost.jp/int/ems/). You can also purchase an Amazon account if you have one, And I send it by EMS.